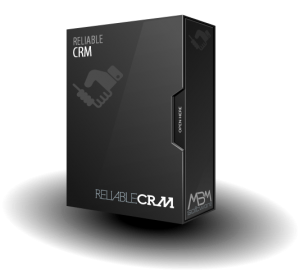 Home / Posts tagged "Reliable Assets"
MBM Software provides use license for Reliable Assets to Water Basic Administration, Arges Vedea. “To this client we offered a solution that exceeds competition not only in ease of administration, but also in the types of managed assets. 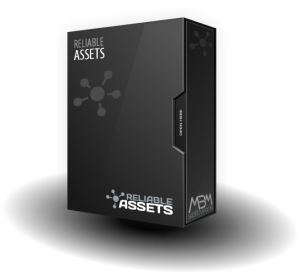 Reliable Assets recognizes and manages not only the IT assets, but also other resources specific to our client”, informs Stefan Vascocenco, Software Developer at MBM Software. 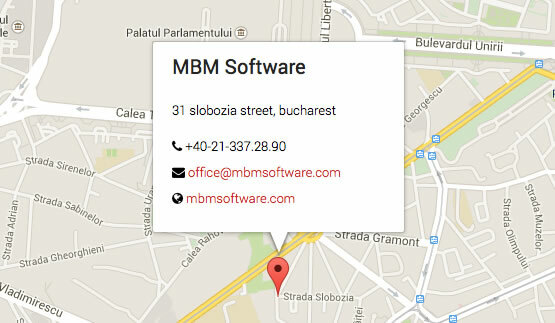 MBM Software delivers use license for Reliable Assets to National Authority for Traffic Control. 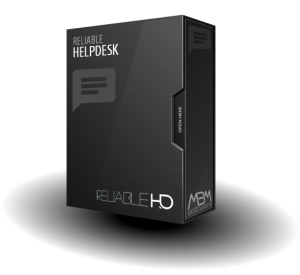 “As far as ease of use and flexibility are concerned, Reliable Assets is an reputable contender. Traditionally, collecting information regarding offline resources is a slow and inefficient process. Reliable Assests corrects this situation by collecting offline resource information provided by barcode readers, improving speed, flexibility, and precision of the information gathering process”, states Ion Gireada, Project Manager at MBM Software. MBM’s new partnership with ANPC. The National Agency for the Consumers’ Protection implemented the inventory system for the informatic network. First customer with a new brand-new web interface designed for Reliable Assets. Proiect Bucuresti is the first client which benefits of the advantages of the Reliable Assets’ new graphic interface. OSIM Romania brands its network inventory with Reliable Assets. The State Office for Inventions and Brands from Romania has chosen Reliable Assets for the inventory of the Windows workstations within the institution.